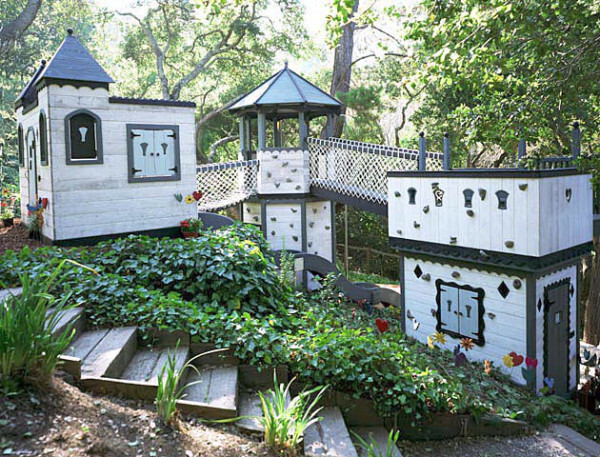 When did playhouses jump up the housing market and become nicer than our own four walls? While some of the price tags are almost the same as our mortgage, we love looking at these sweet abodes that really encourage kids to be more active outdoors, eco-friendly and creative! Click through to see all the miniature homes that make us want to shrink ourselves Honey I Shrunk the Kids-style.